The Chicagoland area has a variety of wildlife. Coyotes, a type of canine, are indigenous to the region. They grow to be about 30 pounds on average. 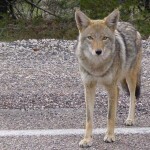 While there have been no reports of attacks on people, coyotes have been known to go after small dogs or cats, so don’t leave your pets unaccompanied outside. Canada Geese are also indigenous to the region and they’re year -round residents on Argonne’s campus. Adult geese have a wingspan of about 4-7 feet and they live about 10-24 years. They’re beautiful birds and are best admired from a distance. 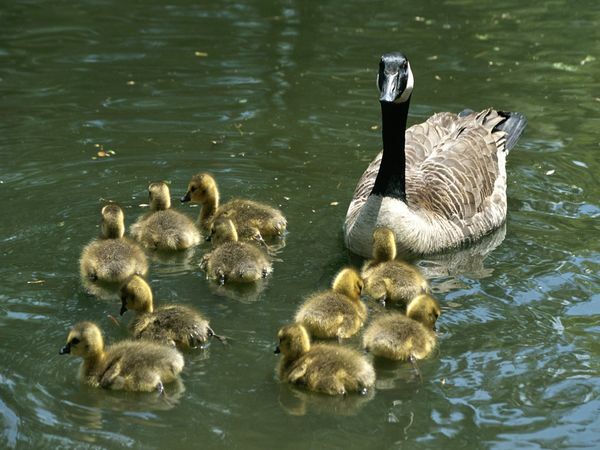 Geese are protective of their young and will hiss, extend their wings and may bite if they feel threatened. 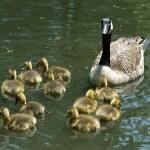 Give geese a wide berth and walk away if they display distress. Steer clear of skunks. You don’t want to be close when they spray. It is very hard to get rid of the smell. Non-poisonous snakes, raccoons, rabbits, squirrels, and a variety of birds and insects are also indiginous to the Chicagoland region. Do not feed the wildlife. It encourages them to associate humans with food and decreases their natural fear of us. A healthy distance between wildlife and people is good for both our safety. If there’s an issue with an animal near your home, contact animal control or your local municipality. Gardening and outdoor activities are fun for kids and adults. 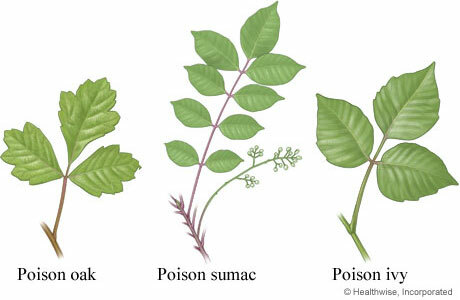 However, be aware that Illinois has some poisonous plants, such as poison ivy, poison oak and, in rare cases, poison sumac. Skin contact with these plants will result in a painful, itchy red rash that can spread to other areas of the body and even to other people through contact with anything that’s touched the rash. To avoid poison ivy, poison oak and poison sumac, stay on walking paths and wear long pants when walking through forest preserves.